How your body eliminates waste matter is directly related to your health. If your system is efficient, chances are that you will maintain good weight and enjoy good health. The sad thing is that your metabolism can slow down owing to various factors and this will lead to inefficiency resulting to disease and disorders. 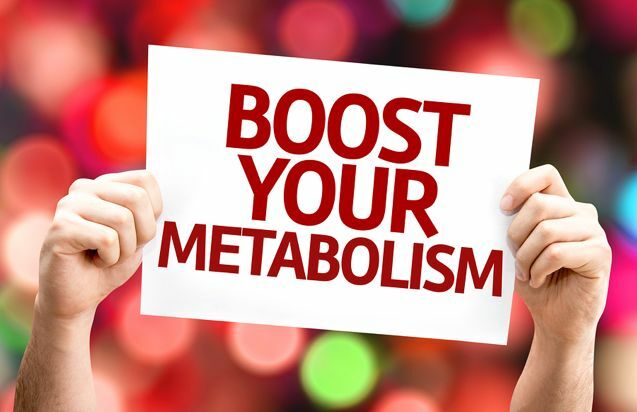 An active metabolism depending on body type is ideal and most people who have health issues and find it hard to cut weight suffer from a slowed metabolism. The following are sure ways to activate. You need to just stop! Halt for a minute and think of what your next meal will be. Many times, we get so involved in stuff that we forget what we are feeding ourselves. Sometimes, your body will appreciate a break regarding food intake. In some ancient cultures, fasting for some time was an excellent way to remedy common abdominal upsets. This does not mean that you starve yourself but it is a natural way to detox and allow time for the body to rid all waste. Take a few hours and let your tummy sit empty. Some water to keep the hydration up will work wonders. This is guaranteed to activate your metabolism. After the fast; what next? The second thing that is bound to activate your metabolism after you have detoxed naturally is taking in the right food in the right quantity. Many will be overtaken by hunger and this can lead to overeating. Instead, do it the right way. Get your food groups in order i.e. proteins, vitamins, carbs and minerals. Organic foods are obviously your best bet. Instead of eating a hipped plate of food, divide the food into two. In other words, eat half of the food you normally eat. After a few hours, eat the other half. Your metabolism will continually be active digesting the food. Fried foods, processed floors and sugars are enemies to good metabolism. After you have fed yourself, going to bed or lying around lazily will work against you. If possible, walk around or get busy. This will definitely burn energy increasing your metabolism. Even after dinner, you can get busy around the house for some time if you want an efficient metabolism. Water is a must not forgetting enough vitamins and minerals. Hydrate as much as possible throughout the day and this keeps you fresh and alert. Vitamins must be in bulk to keep you protected and snacking away on fruits and vegetables is a good idea. Supplement on vital minerals like calcium, magnesium and iron. Many of the fruits, nuts and vegetables also contain essential minerals. 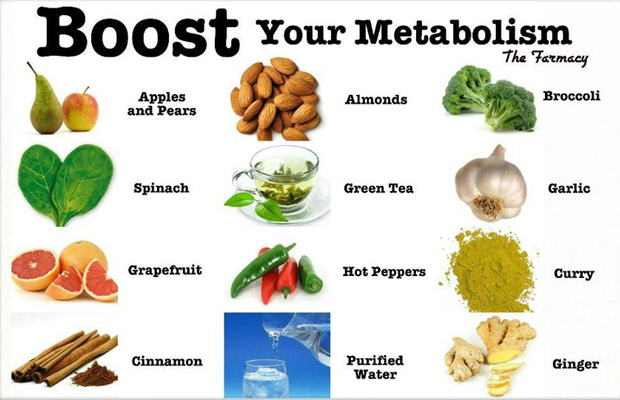 These tips are definitely going to boost your metabolism. If you can keep the above on finger tips, you health will be maintained and improved; weight loss can be a walk over.